The Big Give Christmas is finally here! From 12pm Tues 27th November until 12pm Tues 4th December your donation to Baytree will be doubled! 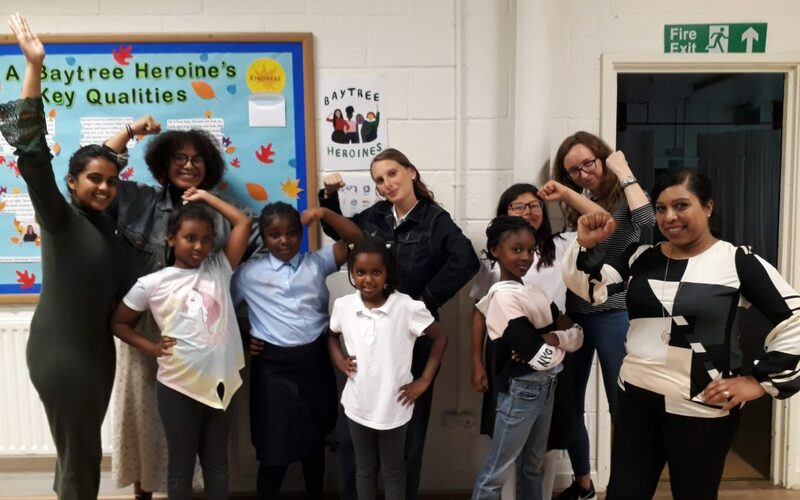 That’s right if you donate today, you can double your impact us and help us support young women with an enriching programme of activities that will help them build confidence and to dream bigger for themselves. Thank you for your generosity. Every contribution, large or small, will help.